Dr Sandra Hiett has worked in partnership with schools and cultural institutions for more than two decades supporting sustainable, professional relationships across the sector. 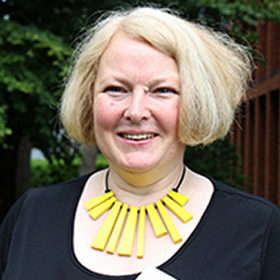 With a strong track record of undertaking research projects with teachers, young people, schools, galleries, archives and other cultural organisations, Sandra Hiett is an independent researcher specialising in Arts and Education and part time Senior Lecturer in Teacher Education at Liverpool Hope University. In addition, Sandra is an editor of the international Journal of Art and Design Education.